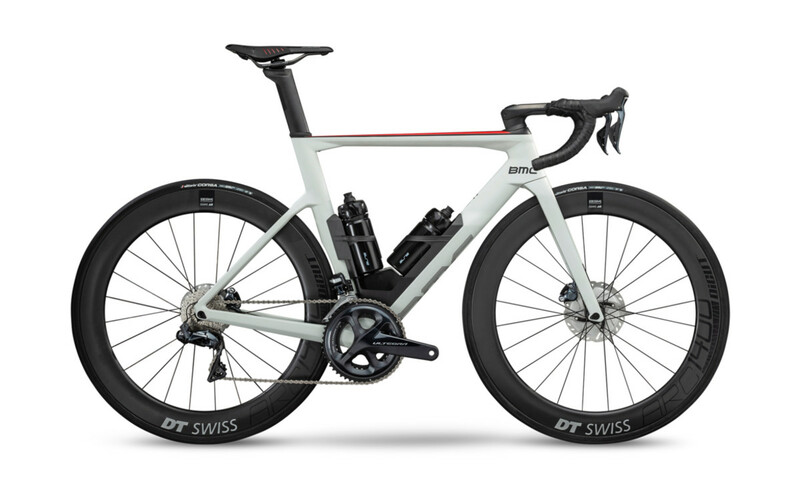 BMC is revealing its newest flagship road bike, the Timemachine Road, a model they&apos;re calling they&apos;re fastest road bike ever. 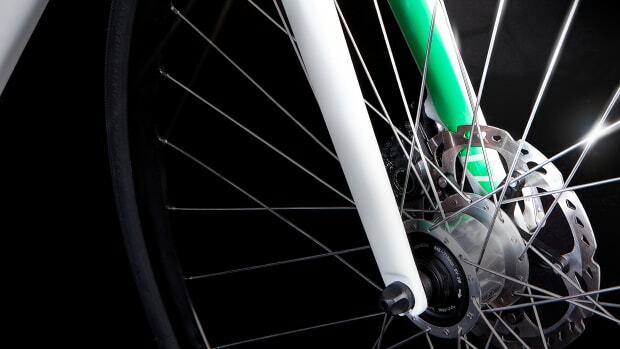 The new bike will feature a minimal frontal surface and full cable integration to lower drag, a TCC Speed fork to enhance control, an integrated aero cover on the front caliper, an aerodynamic modular system for storage and water bottles, an aerodynamic seat post, and TCC Speed technology that keeps road vibration at a minimum. 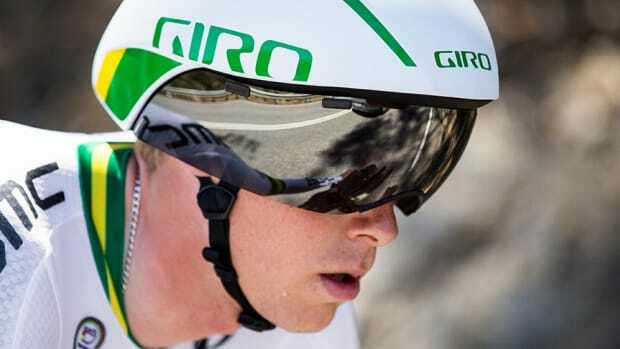 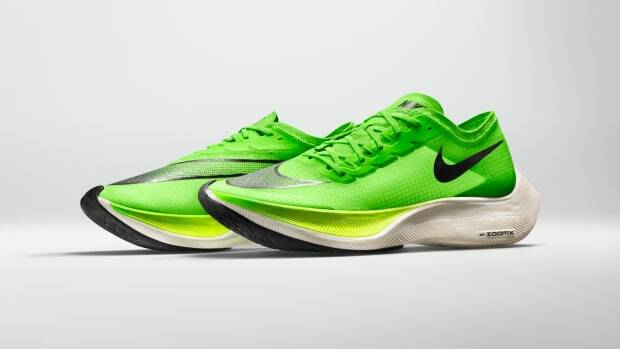 The company is calling it their fastest time trial helmet ever.